Congratulations to Edgar Torres and Kevin Bucio winning their fights at IFS. Edgar won by KO via low kicks, and Kevin won via split decision. Sidney Trillo fought a 5 round war for the title but came up short, We are so proud of her and we know she has a bright future ahead of her. Maria Vargas fought her first debut fight and came up short, however she fought her heart out against a much more taller and physical opponent. Win or lose we are proud of all our warriors because of the hardwork and dedication they put in everyday to fight. I enjoy boxing therefore, I self-taught what I believed were the basics many years ago, soon I found out I knew a little to nothing when I met a couple of instructors (who fought and did well as amateur) they trained me at their house and provided great feedback in areas I needed improvement. A few months ago I came across Rounder’s and met the Gym Staff who are motivating, inspiring, passionate, knowledgeable, and genuine individuals who enjoy what they do. 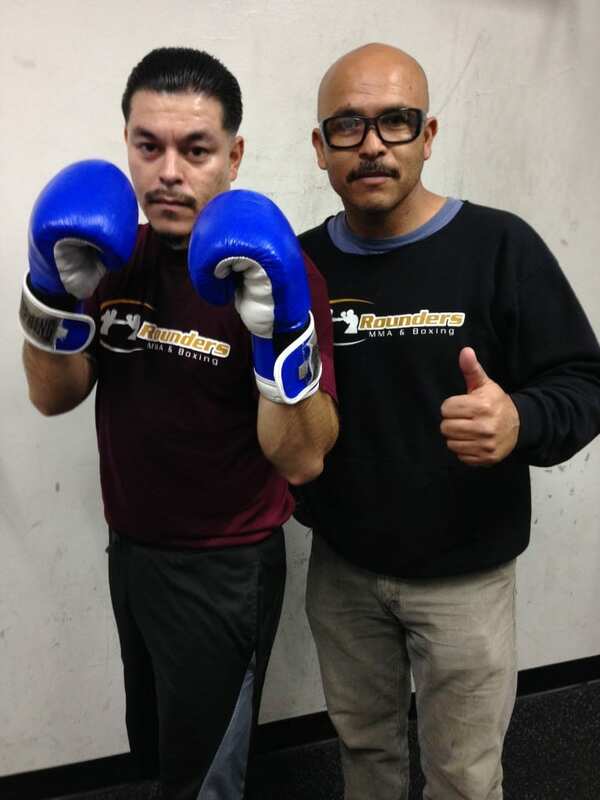 My experience at Rounder’s has been one of kind I have had the privilege to workout with many talented upcoming fighters, witness Alfredo, AKA, El Perro Angulo (23W 5L 0D 19Kos) train before his victory against Hector Munoz, and last but not least I lost 18 lbs while learning boxing fundamentals, developing great relationships, and refining my definitions of determination and discipline. I would encourage anyone to come try a class at least once it’s a new year, reach your health goal with the proper guidance here at Rounder’s. 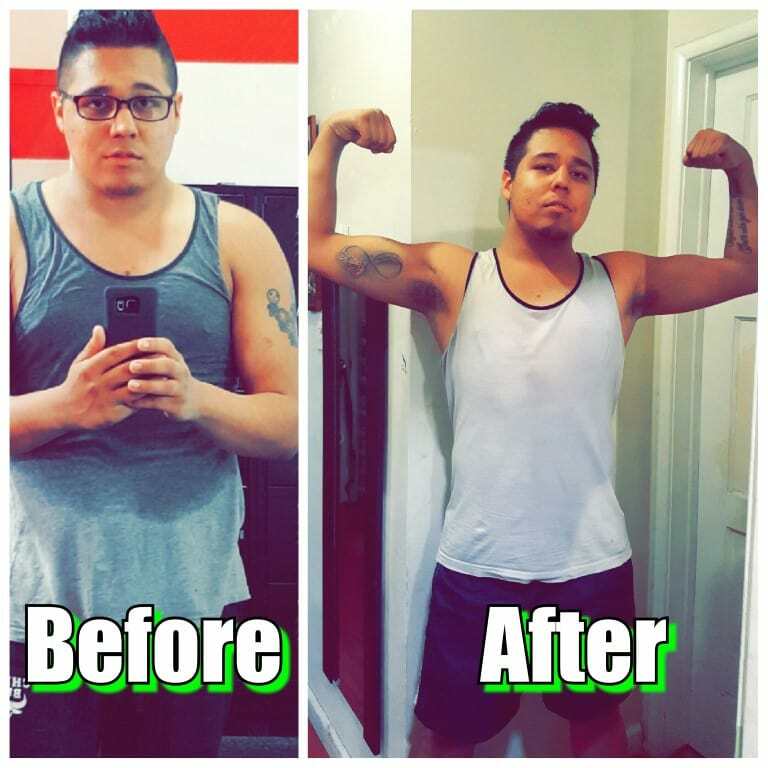 Congratulations to Alfonso Montes of Santa Ana who has went from a size 38 waist to a size 34 waist. 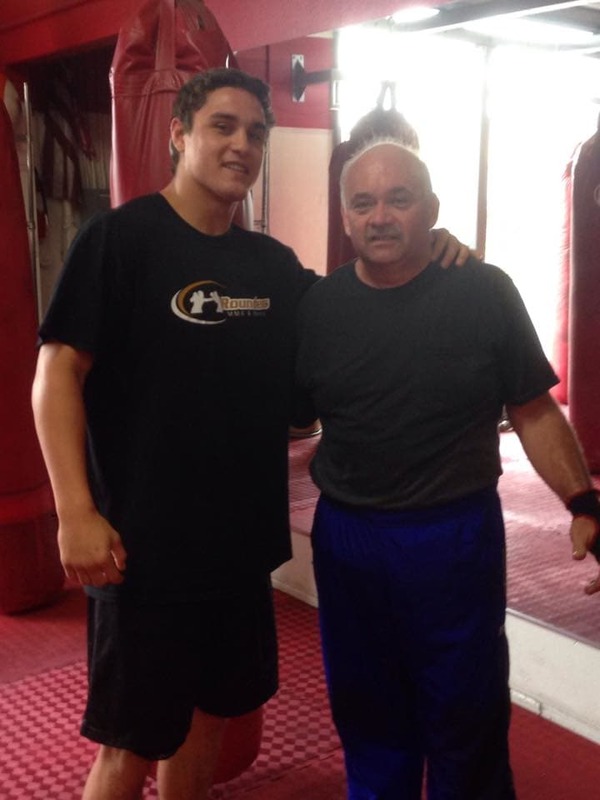 He has gone down four waist sizes training everyday in the 9am cardio kickboxing class at Rounders MMA and Boxing. I've always struggled with weight and I've always felt so insecure because I was never those people with the six pack abs and i would always tell myself I was meant to be just another fat guy! But I told myself "you don't loose weight by being miserable and complaing, you loose weight by taking initiative". I came along Rounders MMA & Boxing about 3 months ago and I have found a home that does nothing but help you be motivated and pushes you to do your best! The coaches are true motivators and super supportive! You never feel judged and you always feel accomplished. When I started at Rounders I was at 201 pounds and I've dropped 20 pounds in 3 months. I'm so happy and can't wait to keep pushing myself! This is only the beginning. Thank you Bao Quach and the rest of the amazing staff! !